To make the life of the patients easier we need three medical multifunctional beds! 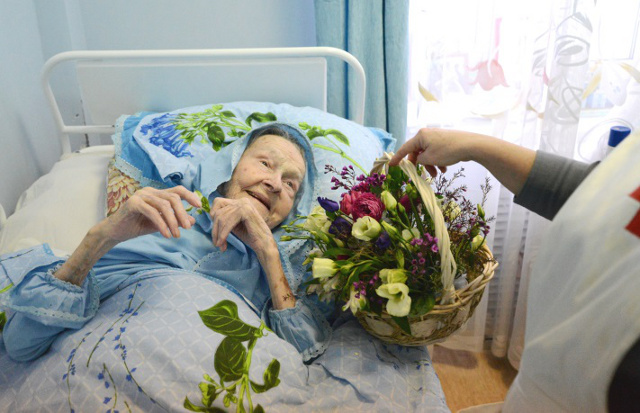 Who takes care of the elderly and invalids? When we are young and have lots of zing we very seldom pay attention at what is happening round about. We live our own life. Many a time one feels sorry for a street dog and ignores the homeless, disabled and needy people. And often we can hear the terrible words: “He has lived long enough; he has had just about enough”. The Lord says: “Honour thy father and thy mother” (Deuteronomy 5:16) and “Do unto others as you would be done by” (Luke 6:31) and “Love thy neighbor as thyself.”( Matthew 22:39). The Lord is love. God teaches us to love and give the good to each other. This means we are in want of the disabled and the elderly because when we serve them we serve God and it means we have a chance of salvation. “Blessed are the merciful for they shall be forgiven”( Matthew 5.7). 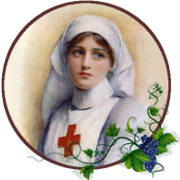 When we started reestablishing the sisterhood and nursing units we became aware that our society is in need for Hospitals and Homes for the disabled, homeless, feeble and disadvantaged. Such help and moral support is essential 24 hours a day. It is impossible to share sincere affection without God’s help. This is how Saint Elizabeth Feodorovna Parish was created. hospice for the disabled, elderly, homeless, feeble and disadvantaged. 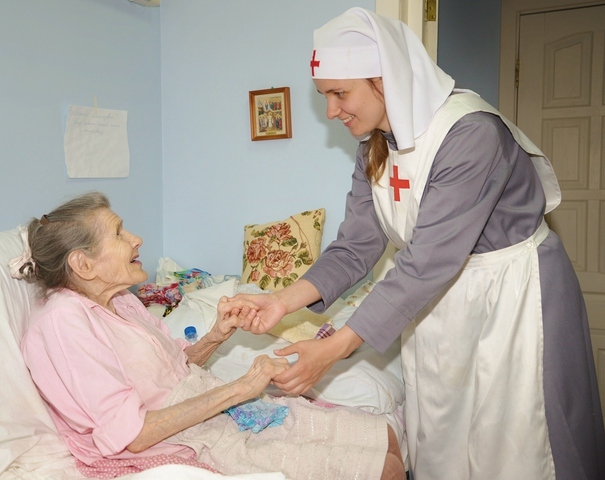 By the example of Saint Grand Duchess Elizabeth Feodorovna who being a woman of royal family set up the Saints Martha and Mary Convent of Mercy in Moscow and served the needy, the sisters of charity perform their compassionate service 24 hours a day in the hospice. The age of the administered ranges from 22 to 98 years. The sisters, administered and parishioners are all at one. The number of beds is limited and not sufficient for those wishing to stay in the hospice. However, the Lord handles everything in a wonderful way and those who really need help are never left unattended. Every person under care has his own destiny. 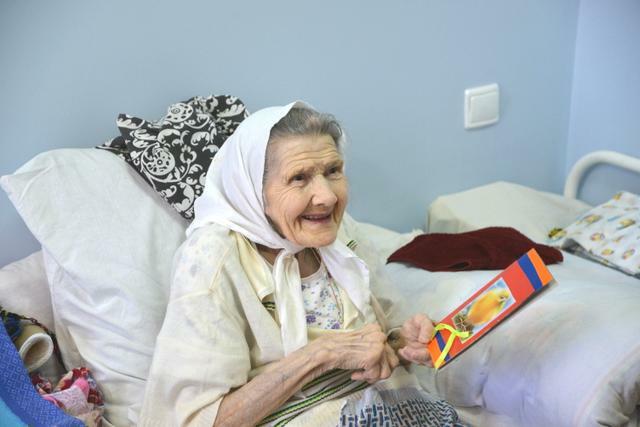 For instance, one of the administered persons, Larisa Alekseyevna, attained the age of 106 . 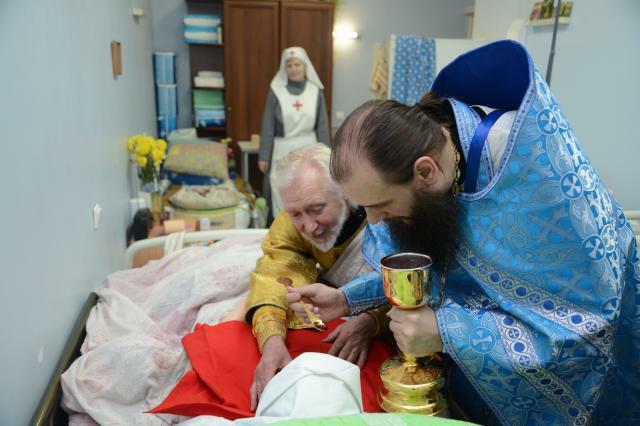 During her long life Larisa Alekseyevna had an opportunity to see Tsar-Martyr Nicolas II. St. John of Shanghai and San-Francisco were her spiritual guides. The fates of the administered are interesting and serve as an instructive example. They teach to be joyful even lying in bed for many years. They show that one can lose everything in a moment due to the alcohol dependability or being young and strong one can become a disabled person and learn to take up the life differently. And the main thing is the invisible presence of God in our lives. Right now the Parish is located on the ground floor of the residential dwelling and there is not enough space to increase the number of beds for the administered. The premises for the worship service are quite small and cannot contain all people wishing to pray. Hence we are engaged in repair of the neighboring building to create new premises. We hope that we can extend our prayers to all needy people. We kindly ask you to extend your prayers and assistance to our Parish!